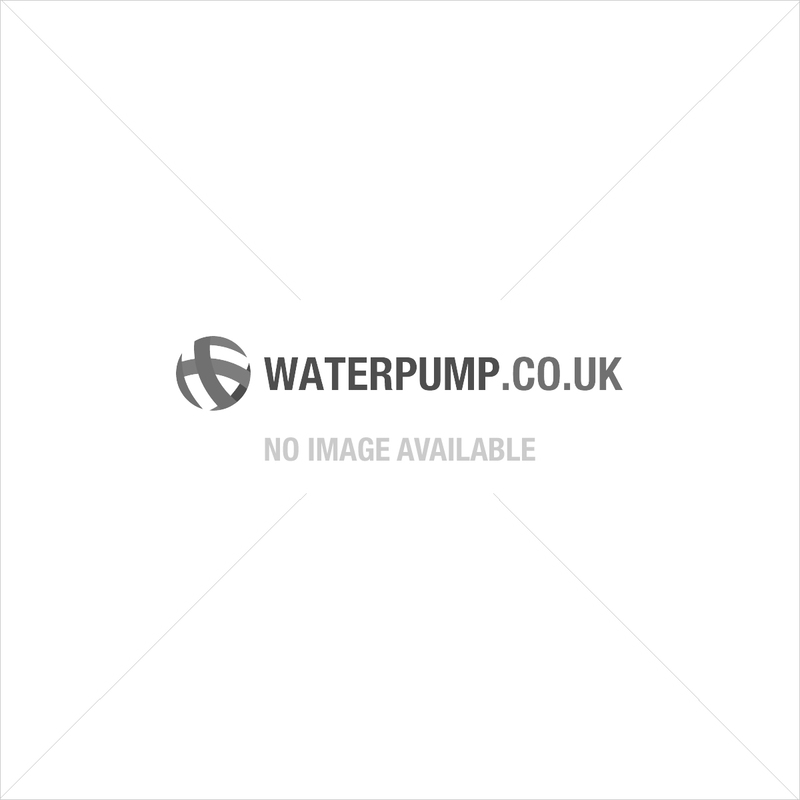 The DAB Jet 102 M Irrigation Pump is a self-priming water pump of the highest possible quality. The pump has been designed with the greatest attention to detail. 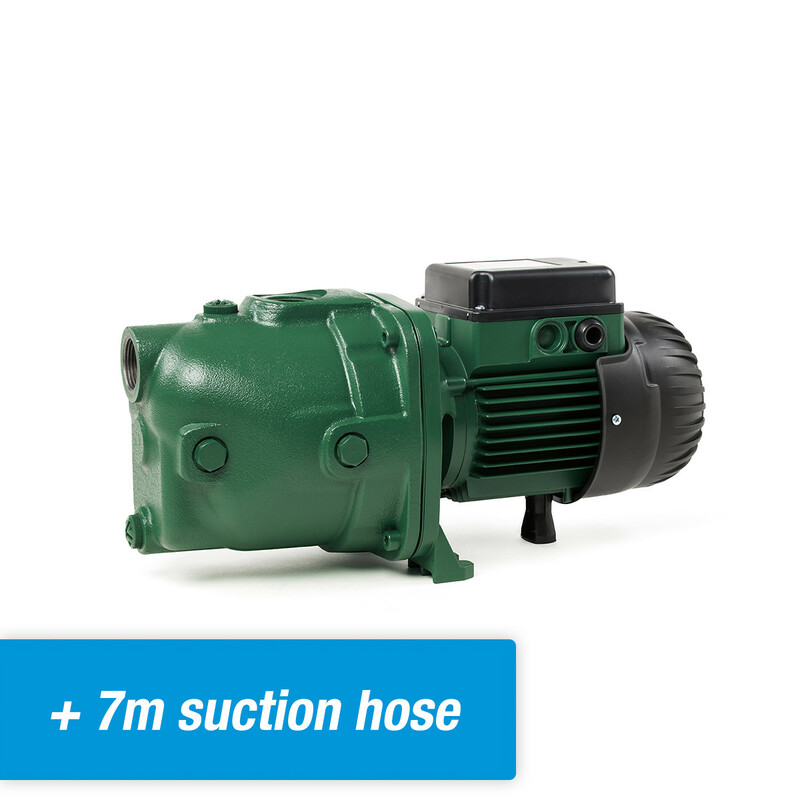 Thanks to the materials used in creating the pump, but also innovative applications, this pump is the best in its class. 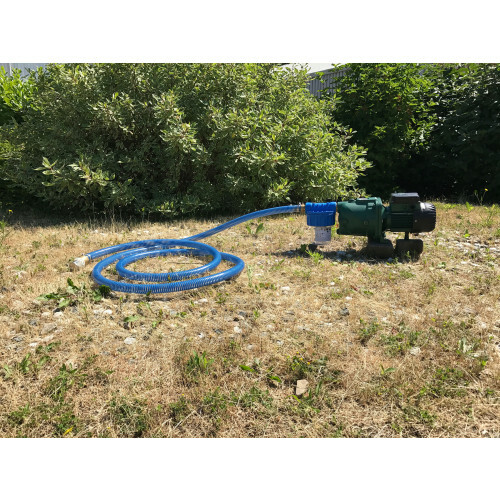 A very good pump, works as expected. Slightly unfortunate that there's no 'plug-and-play' version available. The video on the website was a real help. Thanks a lot! !